Batteries arrived in good time and in good order and had been well packed. Fitted and working. We have not been away from the Marina so have not tested them but all good so far. All in very good order. The batteries not fixed in my yacht yet, but i assume they wont disappoint me. Good battery. 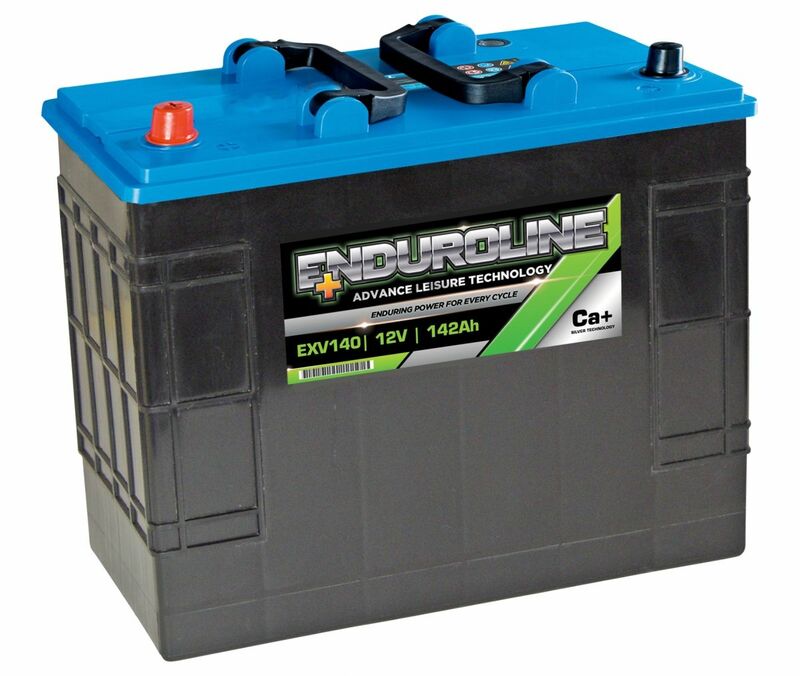 If you don't need a sealed or 'maintenance free' battery you'd do well to go with this. You can charge at a slightly higher absorbtion voltage which prevents stratification and helps keep the cells in ballance. This would eventually ruin a sealed battery as the water would be lost during gassing. 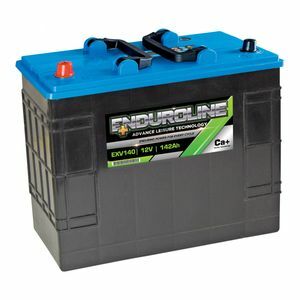 Keep in mind the calcium batteries tend to require a slightly higher charging voltage anyway (typically 14.8v), even at 15v there is very little gassing and the battery stays cool. The 140Ah rating seems accurate, I pulled 80Ah out of the battery on the first use and the hydrometer readings still indicated around 40% remaining, and the readings from each cell were very close. Good quality battery! was exactly the correct height,width and length as my old batteries,so fitted a treat. exactly as your gent on the phone said,excellent service, well done!